Welcome to the website of Ann & Marty Gulbransen! 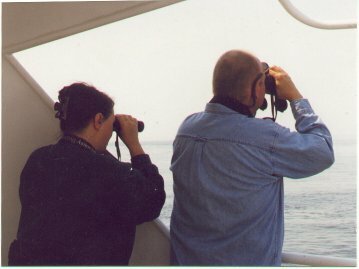 Here we are at Petite Manan National Wildlife Refuge indulging in our favorite hobby - birding! We'd love to hear from you! Send email to Marty or send email to Ann!. Please send any genealogy or website mail to Ann.